Handover training will take place 10th April from 5pm-6.15pm in JM Synge Theatre in the Arts Building. This training aims to cover anything that newly elected society committees need to know to get started, and get you through to Freshers Week 2019. More in-depth training will take place at Officers Training later in September (date and location TBC). – Your society bank accounts. 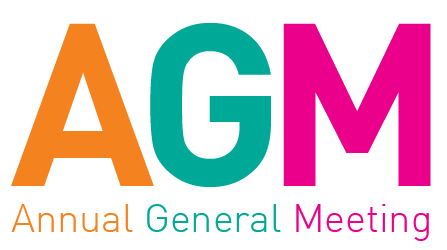 As your AGM draws closer, it is your responsibility to make sure that you know how to run the AGM successfully. To this end, I will be holding an AGM workshop in the Eliz Rooms during my office hours on Friday 2-3pm. If you have any AGM queries, please feel free to email me at secretary@csc.tcd.ie. Supporting Diversity & Inclusion in Societies – organised by the CSC and the TCD Director of Diversity & Inclusion. This is an information session designed to inform and support student groups in TCD. The objective of which is to help societies, clubs etc to become more equal and inclusive places for all members of college. The Equality Diversity and Inclusion Polices and how they apply to you.